(Editor’s note: Part 2 of an ongoing series about how I got to know Jack Fleck and wrote THE LONGEST SHOT: Jack Fleck, Ben Hogan, and Pro Golf’s Greatest Upset at the 1955 U.S. Open. Read Part 1. Dressed in a sport coat, golf shirt, dark slacks and polished loafers—normal attire for a 1950s era tour golf professional—Jack Fleck strolls into the sunlit concourse of the Savannah Hilton Head International Airport. A shade over six feet tall and still at his slender playing weight of 164 lbs., the 85-year-old Fleck does not look like a “giant killer.” But, as the saying goes, looks can be deceiving. 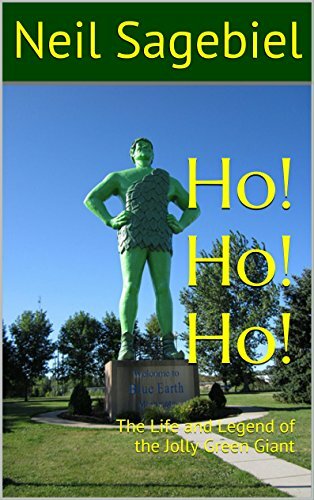 It’s April 2007, and I’ve driven 400 miles to coastal Georgia to meet “Jack the Giant Killer,” the title of a feature article penned by famed golf writer Herbert Warren Wind in the June 27, 1955, issue of Sports Illustrated. Jack earned the ominous title by defeating Ben Hogan, the Tiger Woods of his era, in the 1955 U.S. Open at the Olympic Club in San Francisco. It was a classic David vs. Goliath battle: Fleck, the unknown municipal pro from Davenport, Iowa, pitted against the legendary Hogan, the four-time U.S. Open champion and nine-time major winner who had miraculously returned to golf after a near-fatal auto accident in one of sports’ greatest comebacks. Like many golf fans, I knew that Fleck beat Hogan long before my six-hour car trip down I-95 to Savannah. It was a part of golf and sports lore, for Jack Fleck had been a poster boy for sports underdogs ever since he toppled the great Hogan at Olympic in a dramatic 18-hole playoff on June 19, 1955. One astonishing example was when NBC-TV, in only its third national golf telecast, declared Ben Hogan the winner of the championship and first five-time winner of the U.S. Open. Across the country, millions of golf fans were told Hogan had won as television coverage signed off from San Francisco. It was golf’s version of “Dewey Defeats Truman,” the famous incorrect headline on the front page of the Chicago Tribune the morning after President Harry Truman won re-election in November 1948. As a national audience tuned out, thousands of spectators at the Olympic Club witnessed an incredible rally by the only man left on the golf course with a mathematical chance to catch Hogan. We collect Jack’s luggage and Cobra golf clubs at baggage claim and I drive him to the Westin Savannah Harbor Resort and Spa, where he will compete in the Demaret Division of the Liberty Mutual Legends of Golf, an annual Champions Tour event. I shadow Jack as he enters the tournament locker room, makes small talk with other tour legends, slips on his golf shoes and heads out onto the lush fairways in the late afternoon to play a few practice holes. Even as an octogenarian, Jack the Giant Killer is in excellent form. I had no idea a former tour pro could be so serious about his golf game at such an advanced age. 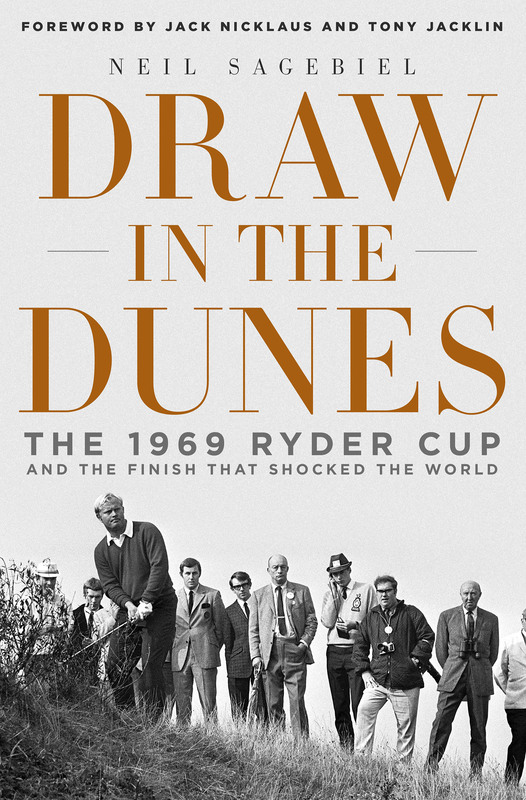 Neil Sagebiel (aka The Armchair Golfer) is the author of THE LONGEST SHOT: Jack Fleck, Ben Hogan, and Pro Golf’s Greatest Upset at the 1955 U.S. Open, which publishes on May 22 from St. Martin’s Press (Thomas Dunne Books). Learn more and pre-order at book page, Amazon and Barnes & Noble.